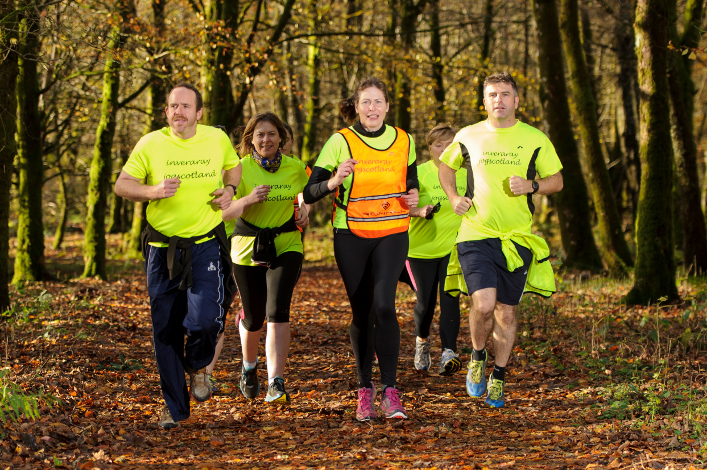 Our jog leaders are the lifeblood of jogscotland. Our army of fully-trained, enthusiastic and patient jog leaders have inspired thousands of people across the country to embrace a healthier and more active lifestyle through running. If you have bags of energy and enthusiasm, and want to help make a difference to the health of the nation then we need you! 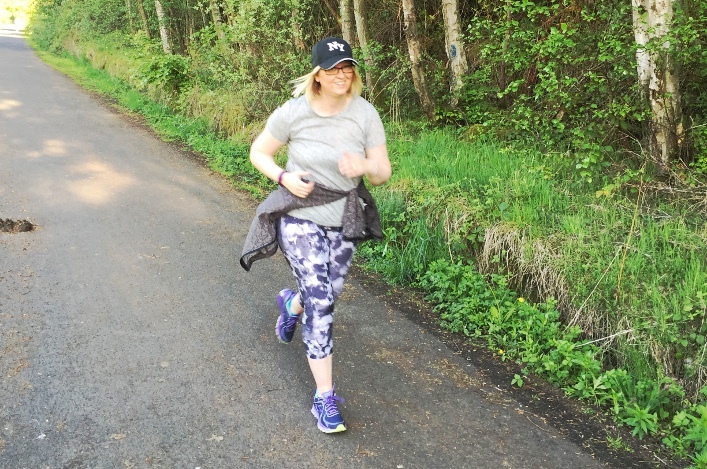 To become a jog leader you will need to attend a one-day training course which covers everything you need to know, from the warm up to the cool down. Courses are held regularly across the country, and the fee is £95. 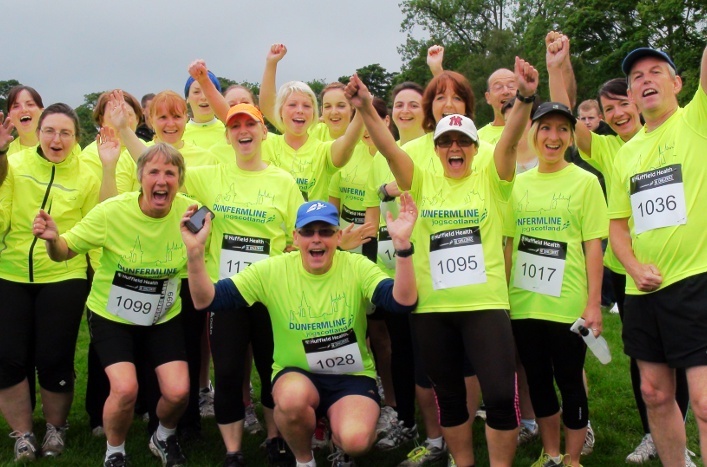 Use the menu on the left of this page to find out more about jog leader courses, starting your jog group, and for answers to Frequently Asked Questions.